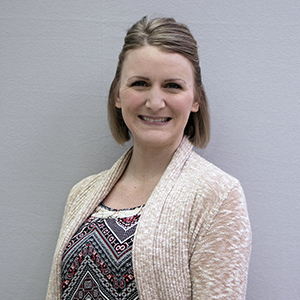 NAS led property co-owners through an innovative consolidation process, rolled TIC owners up into one legal entity for a more favorable loan option. The new loan allowed the newly formed ownership to make property improvements that will likely appreciate the property’s value. 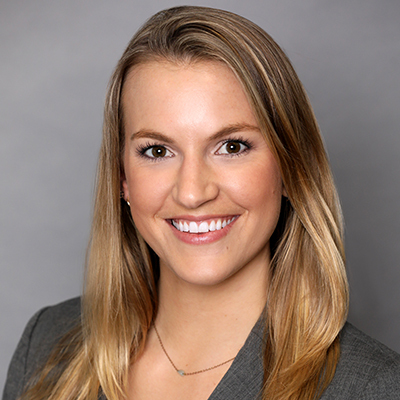 National Asset Services once again demonstrated its unparalleled ability to develop and execute a plan of action to create positive results for co-owners of commercial real estate. 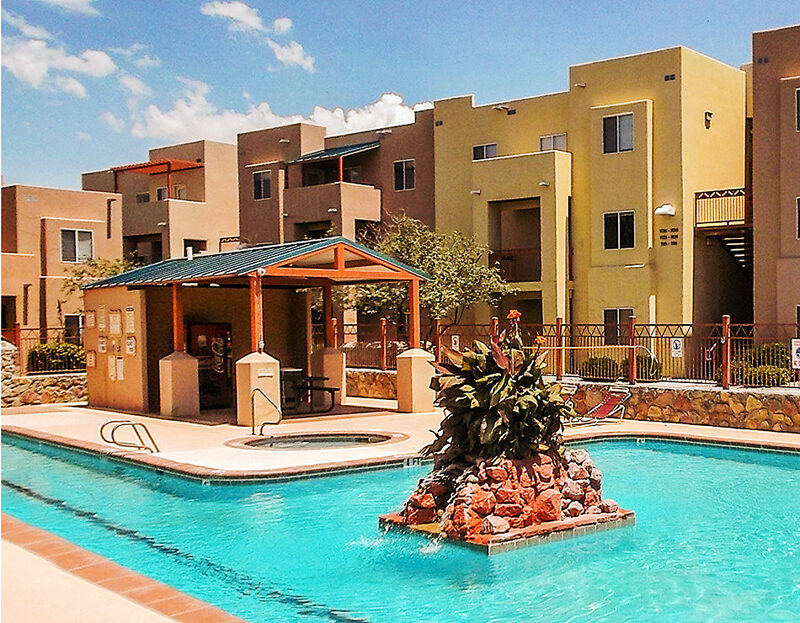 This time, positive results were achieved due to NAS’ expertise and leadership on behalf of co-owners of Casa Bandera Apartments, a 232-unit student housing property, built in 2002, near the campus of New Mexico State University in Las Cruces, New Mexico. In October of 2014, the NAS management team was engaged by the Casa Bandera tenant-in-common co-owners to assume a consultant role as an impending loan was due to mature in January, 2015. 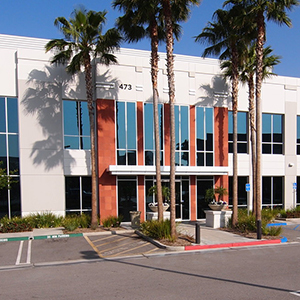 NAS, which has vast experience and a proven track record of delivering favorable outcomes for economically challenged properties, determined the co-owners would realize a more favorable outcome from refinancing rather than putting the property on the market. Since, the loan maturity date was only 90 days away, the NAS team immediately sourced possible refinance options and worked with Orange County, California based, Keystone Mortgage to vet the loan options. 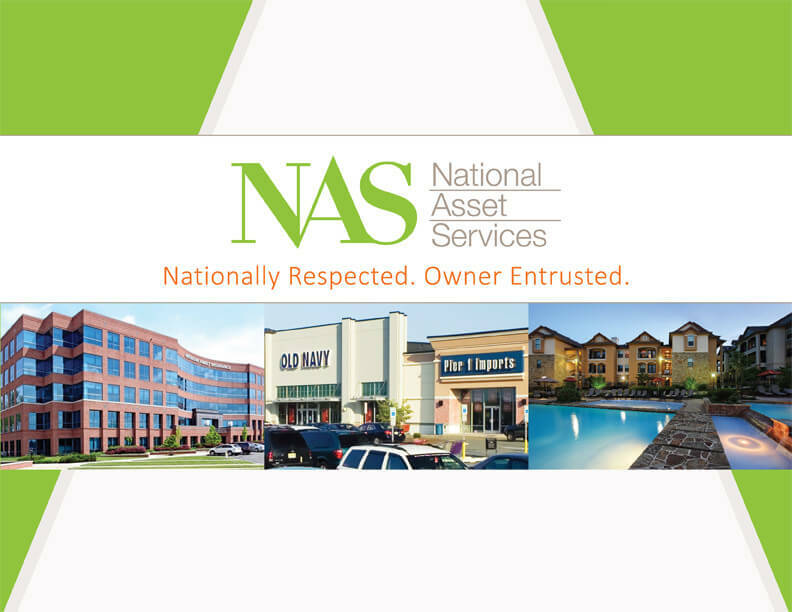 The NAS team led the property’s co-owners through an innovative consolidation process in which 14 of the initial 16 tenant-in-common co-owners, each holding an individual deeded interest in the property, rolled up into one legal entity in order to meet strict requirements for favorable loan options. 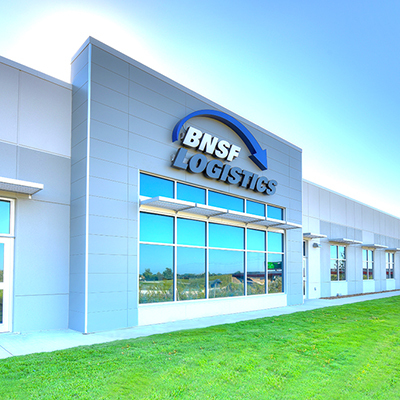 While two of the co-owners cashed out of their ownership interests, the swift action and expert guidance by NAS enabled the newly formed legal entity, Casa Bandera Owners, LLC to secure a $13.1 million loan. With NAS’ help, the loan will now enable the newly formed entity to make property improvements that will likely appreciate the property’s value and present a future option to sell at a higher price. The transaction successfully closed on January 13, 2015 after several days of navigating obstacles and challenging logistical issues by the NAS management team. Three of the property’s investors assumed a guarantor role and are now a governing committee that works closely with NAS, who was retained as the Asset and Property Manager. Casa Bandera is another excellent example of NAS’ ability to help property co-owners develop unique strategies in order to hold on to their investment with the real possibility of a future positive R.O.I.